The carved and painted Pukumani poles throughout the forests of Bathurst and Melville Islands, the land of the Tiwi people, have inspired Australian collectors, curators and artists for a century. Tiwi culture, history and traditional stories are vividly expressed through lines, patterns and colours, in carvings, and in their modern paintings, prints on paper and fabric, and pottery. Tiwi is the remarkable story of the development of artistic expression on the Tiwi Islands and of the history and culture of the Tiwi people. Courageous and determined, for centuries the Tiwi held off intruders. The British briefly established a trading fort in the 1820s, but could not survive the isolated location and the intransigence of the Tiwi, and so departed. Then in 1911 a lone priest came ashore and, with a mission established and English education beginning, the Tiwi world began to change. The art forms were so astounding that ethnographers followed immediately and were succeeded by curators and collectors in the mid twentieth century, providing some of the spectacular, idiosyncratic carvings and bark paintings published here from Australian museum collections. 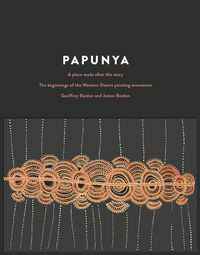 This is the first complete volume to bring together the strands of Tiwi history and cultural expression and provide the context for contemporary Tiwi art. It is a major contribution to understanding the Tiwi as a unique regional Australian cultural group, the Indigenous nation of the Tiwi Islands. Descriptions of ceremonial arts, rare historical photographs, biographies of the artists, as well as actual historical events are interwoven with more than 800 images obtained through more than five years of research in public and private collections of art and imagery. Tiwi stands as a monument to Tiwi people and their current endeavours to 'keep Tiwi culture strong'. 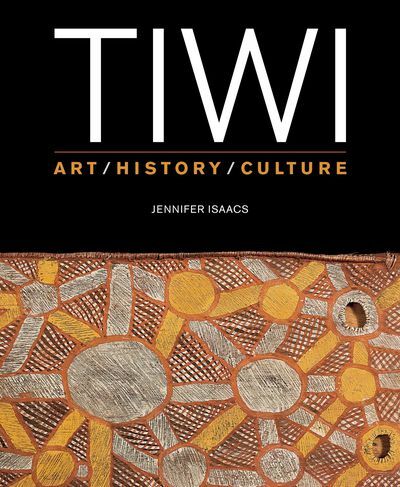 "Isaacs' historical text on Tiwi culture is almost encyclopaedic, but also very readable and profusely illustrated...[Tiwi] is a landmark publication in the realm of books on indigenous culture and sets a new benchmark of excellence for publishing in this contested area." 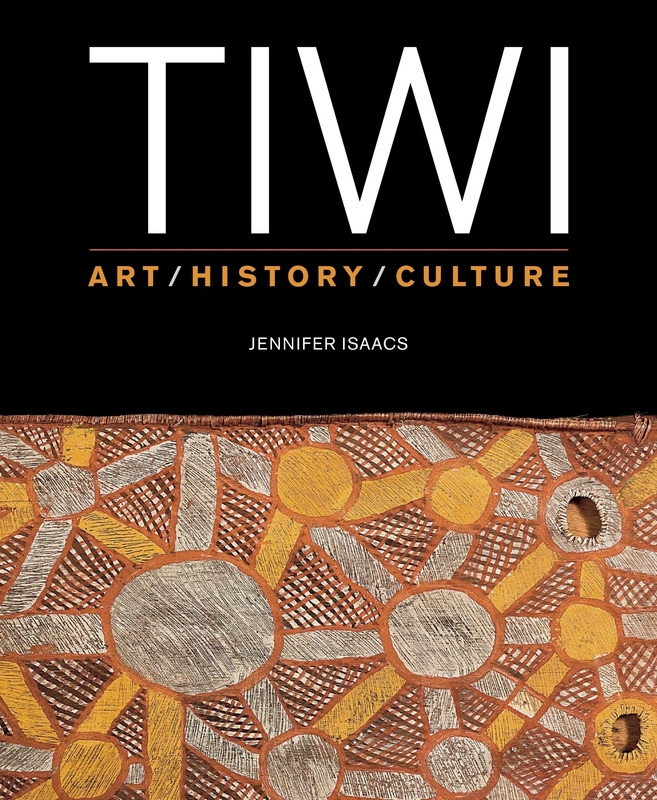 "Now, at last, comes Tiwi: Art/History/Culture, sweepingly titles, lavishly illustrated; a comprehensive guide and handbook bu long-time Aboriginal art observer Jennifer Isaacs: a volume decades in the making that does much more than merely fill a gap." "This is a visually stunning and elegantly narrated history of the Tiwi Islands and the Tiwi Islanders. It is a thoroughly researched and beautifully written compendium of Tiwi life and lore. More than a book, Jennifer Isaacs' Tiwi is a milestone in publishing and in Northern Territory and Australian History."